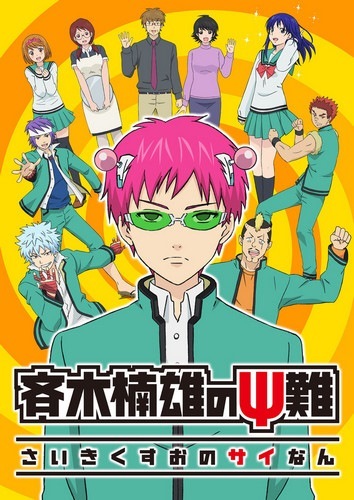 Plot Summary: Saiki Kusuo has a wide array of superpowers at his command, including telepathy and telekinesis. This might sound awesome, but, in Kusuo's experience, superpowers are not all they're cracked up to be. He tries to live a normal life, despite his annoying abilities.